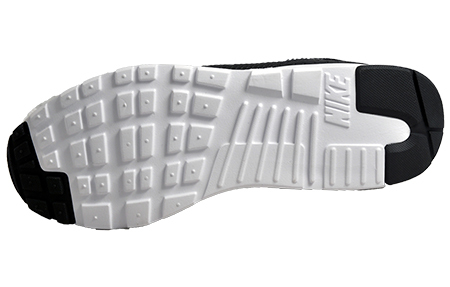 A streamlined mens lifestyle trainer from Nike! 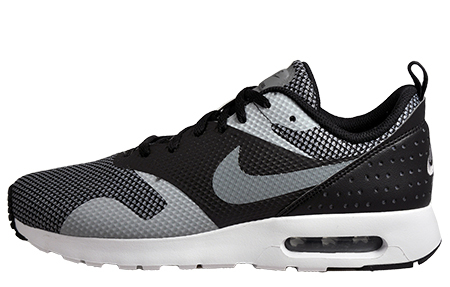 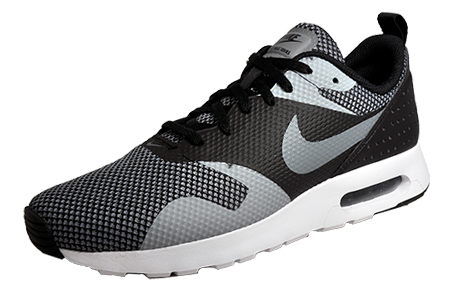 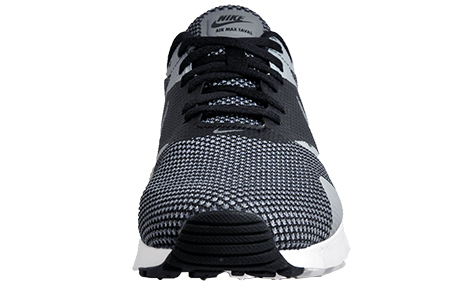 These Nike Air Max Tavas Premium mens trainers provide a combination of fashion and practicality, expertly crafted from a lightweight textile mesh, enhancing comfort and breathability for sumptuous wear all through the day. 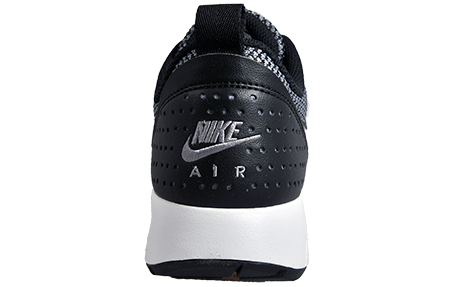 Sitting on a premium cushioned midsole unit, with air cushioning for added underfoot comfort and a smooth ride.